Lies Make War. Truth Makes Peace. 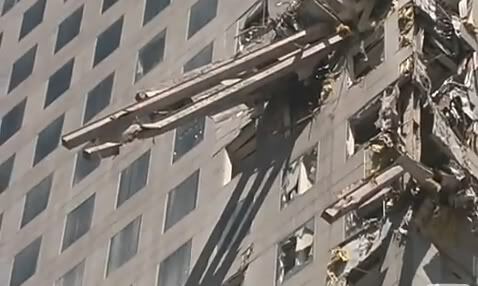 Again, no PhD in Physics wants to defend the Bush Story of 9/11 (BS911). Conan's father teaches him about steel. You cannot trust the words of men. to those who are awake. Only explosives could have done that. beheaded our Constitution without emotion. Cheney and NeoCons struck at the heart of America. Steel tells us strongly: "Explosives were used!" 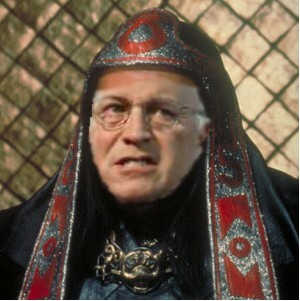 Cheney thinks lies are stronger than steel. and sacrifice flesh for him with mere words. and for innocent men to be tortured at Guantanamo. At least Thulsa personally went to battles with his troops. Cheney had "other priorities" and sat at his desk. Cheney has even less heart (a mechanical one). Thulsa was a Boy Scout compared to Cheney. 3000 US Soldiers, and over a million civilians through war. associates at Haliburton and other snake like corporations. 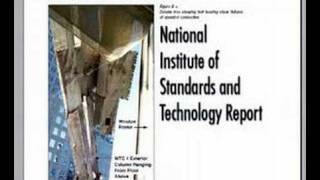 Do not believe Dr. Sham Sunder of NIST. Truth is strong as steel. Strong steel smites lies and tells the truth. Andrew Steele also speaks the truth. and see that 9/11 was never on Bin Laden's page. This is outrageous. We went to war over this. They didn't even get an idictment, which requires evidence. An indictment is not asking much. A 7-11 robber gets an indictment. to any of the 19 accused? There should be plenty, with the NSA's capabilities. Below is a translation from #4 the independent German Judge Dieter Deiseroth's statement. You are supposedly all about "independent verification" and there is none. Dieter Deiseroth: Whether the international legal requirements for "Operation Enduring Freedom" after 9/11 ever existed, is highly doubtful.Anyway, today an appeal to the self-defense of the Art. 51 of the UN Charter is in my opinion not justified. Germany is an occupied ally, so we are being generous here saying he is independent. Here is the German translation to English. Plus, Bin Laden denied doing 9/11, which would have been contrary to any attempt to terrorize the USA. The whole idea would have been to take credit and negotiate for something, not to do it again. Right? How would he benefit? Being put on the run? Meanwhile the military industrial complex benefitted in the billions. Fox News reported Bin Laden dead in December 2001. Common sense and critical thinking. 2013-10-31 Happy Halloween! Lots of spooks in DC. It is hypocritical for you to claim to be a skeptic. You probably like to think you are one. But you are not enough of a skeptic. 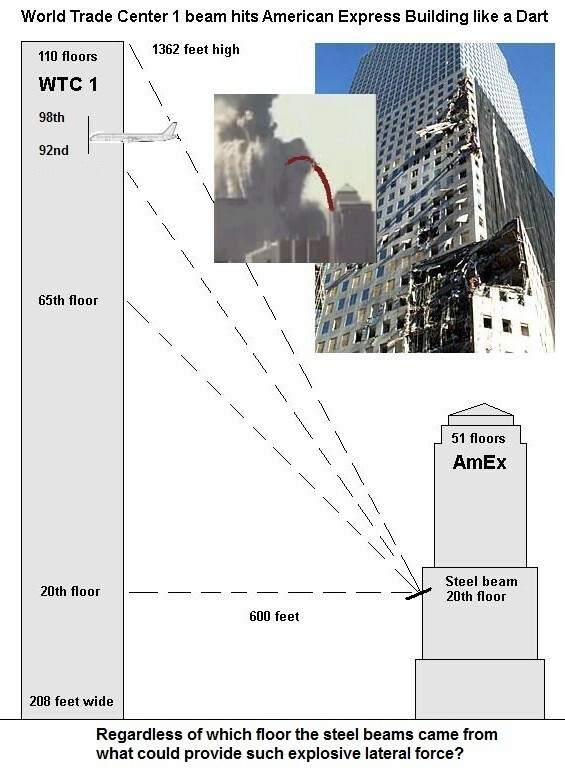 You swallow the Official Theory of 9/11 hook, line, and sinker. You are actually a better example of gullibility and willful ignorance. with enough force to stick in the American Express Building like a dart. You never ask how it could take over 1 hour for fighter jets to respond? and crash evidence as the story about the hijackers with box cutters. want a new investigation? Why are you against questions? Or are you a pseudo-skeptic - only skeptical about true skeptics? A true skeptic applies skepticism equally..
You give the Official Conspiracy Theory (OCT) a free pass. to get away with it, and not even having to testify under oath. You may not be a skeptic, but most Americans are. Only 40% still believe the OCT, according to a recent poll. Bazant's "pile driver" Conservation of Momentum - the top floors would crush down, but be crushed itself by the floors below, until no downward force was left. We will not be afraid to speculate. The 9/11 Matrix is an artificially generated dream world, to keep us all in fear, dependent upon the State for protection, and under control. to get us under control, and using our resources to perpetuate wars for the benefit of the elite. They lied to us. coming down from an estimate of about 90% (including me and Richard Gage) in 2001.
according to a polling company used by The Times and CBS. That is a loss of OCT followers of about 4% per year, or 12.5 million Americans per year. that means the OCT loses followers at a rate of 7% or 21.4 million Americans per year. The rate of loss of followers will get worse for the OCT with each year (geometric rate). But even at a straight line projection rate, the OCT has only 5.6 years to go. In 2018 you and a few JREFers may be the last Americans who believe it. But the number of signers has increased more quickly. There are 2150 in February 2014, with the goal of 3000 by year end. We will be in the 99% majority view by 2018.